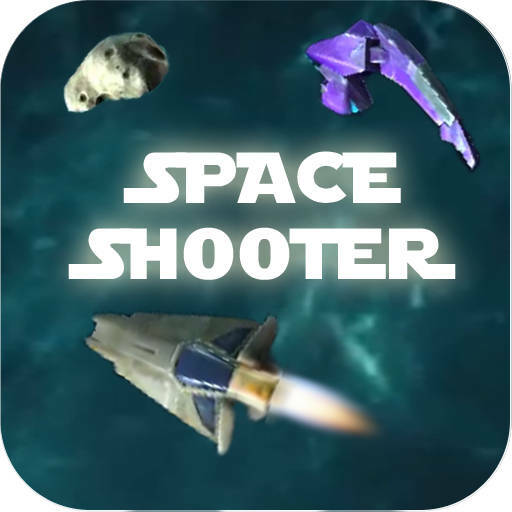 Join with your friends or family in this fun multiplayer shooter game or just join random online game. 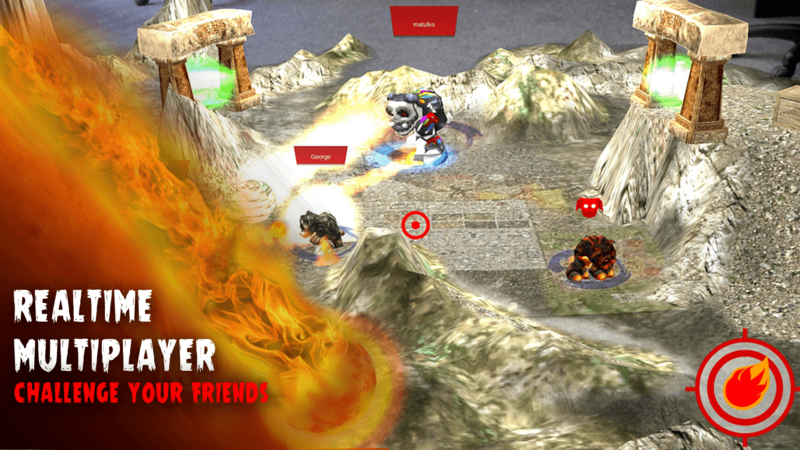 Lets see who is the best monster. 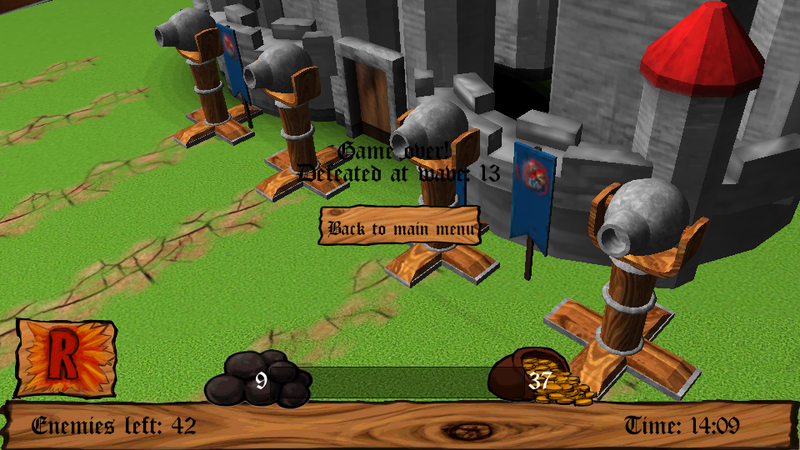 If you survive for long before you get killed, you become super monster and then the fun begins. 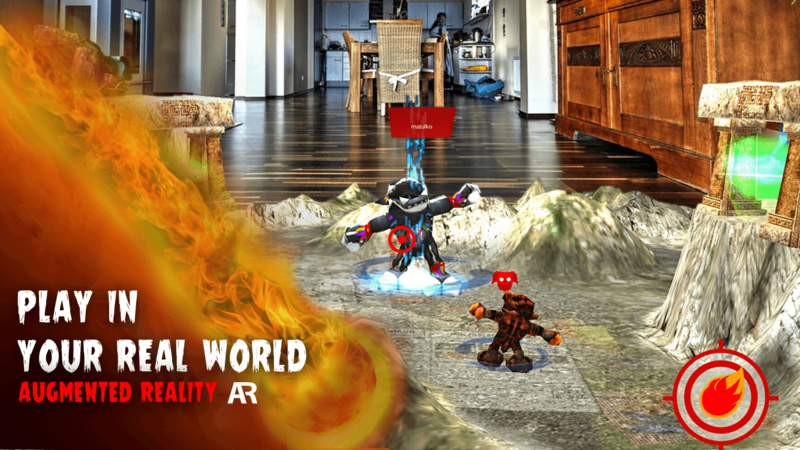 Monsters multiplayer is Augmented reality game which you play on Live Game Board directly on your table or in your room on the floor. 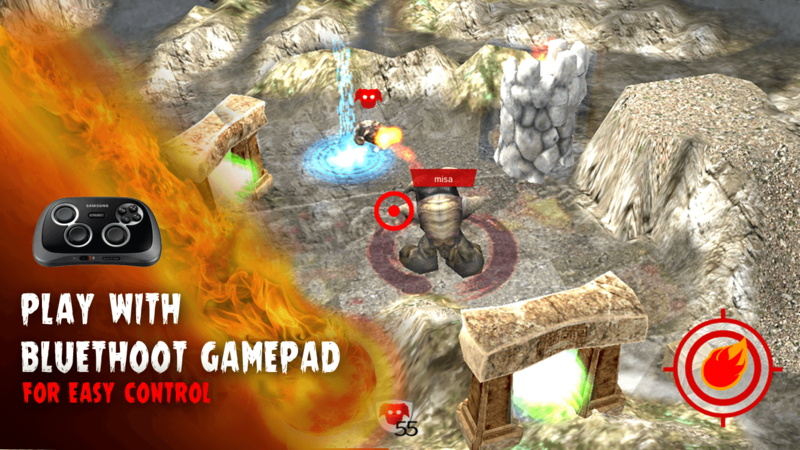 This gives you totally new experience in playing multiplayer game. 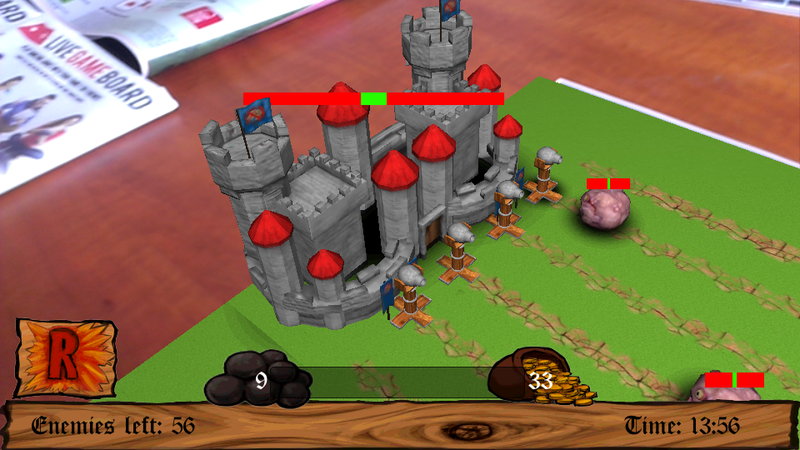 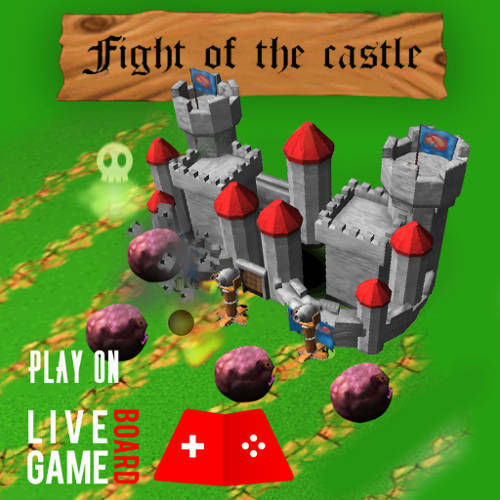 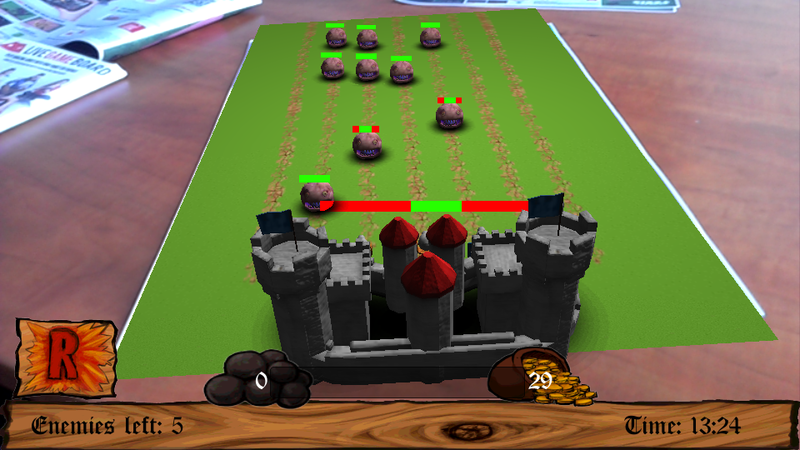 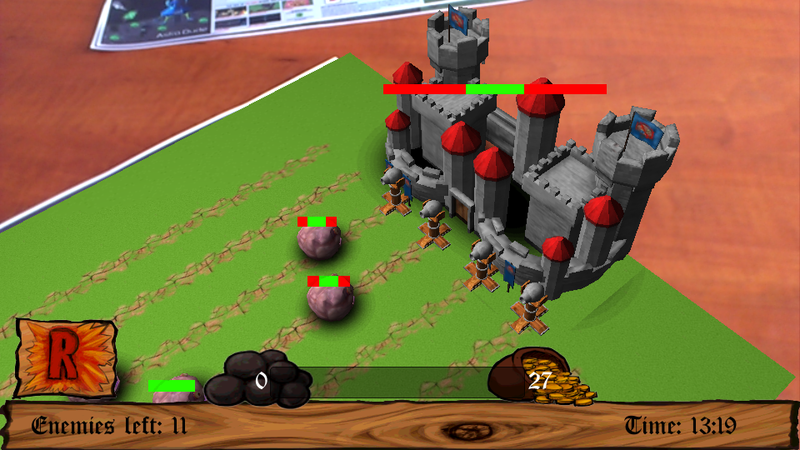 Fight of the Castle is an epic tower defence based augmented reality game Defend your castle, upgrade your turrets and fight the enemy. 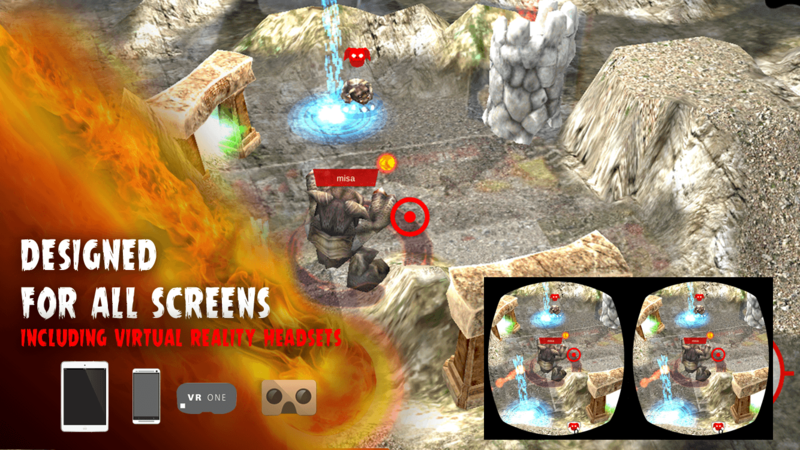 After each wave, the game saves automatically(so you can easily close out of the game to utilize your phone or device without fear of entirely losing game progress). 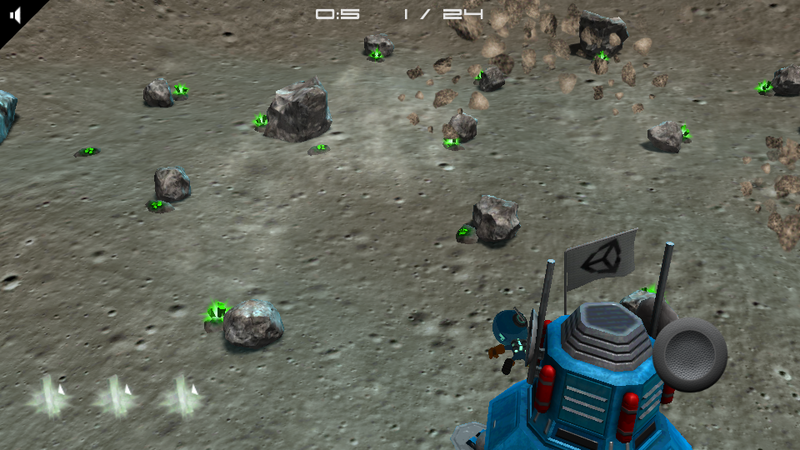 a lot of enemies to kill!! 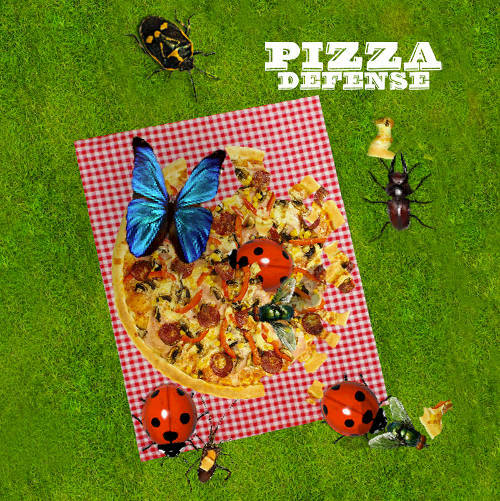 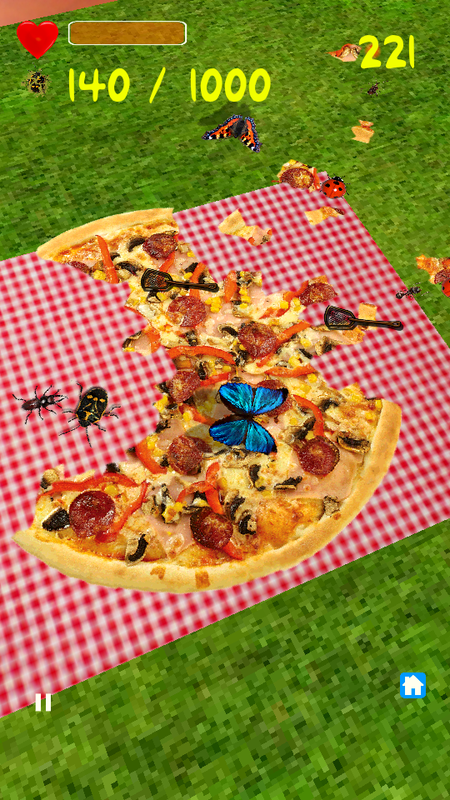 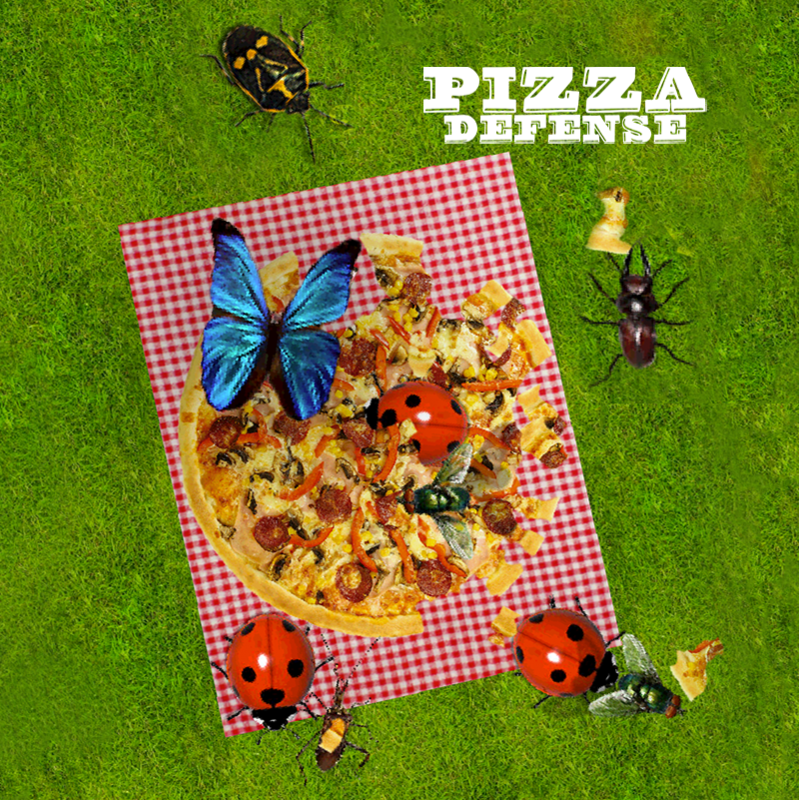 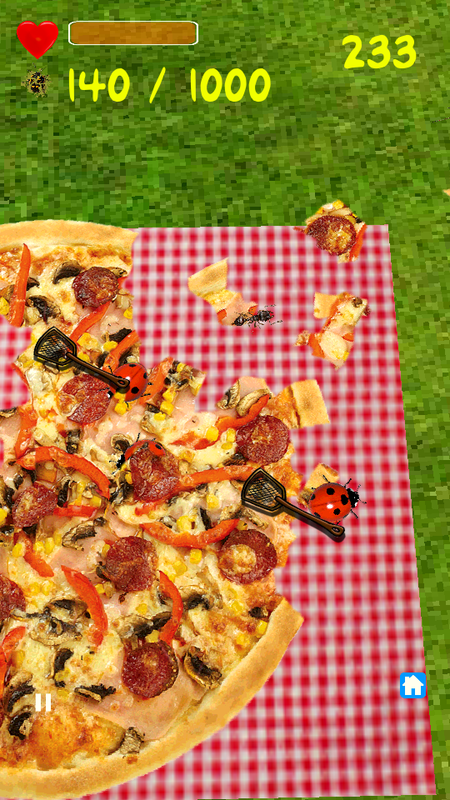 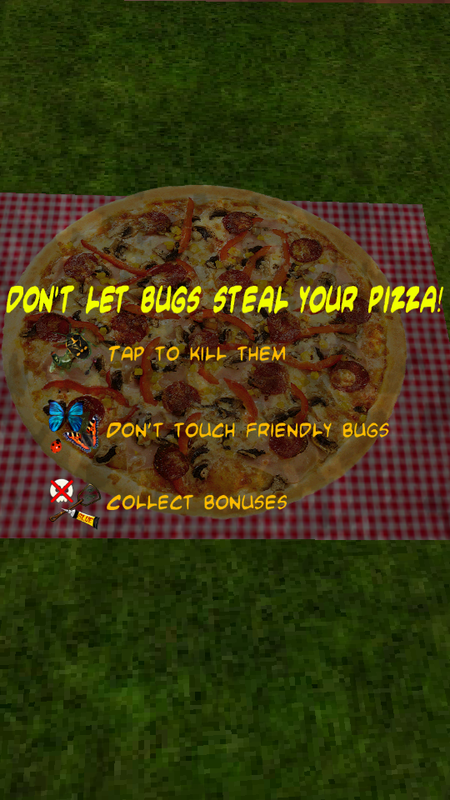 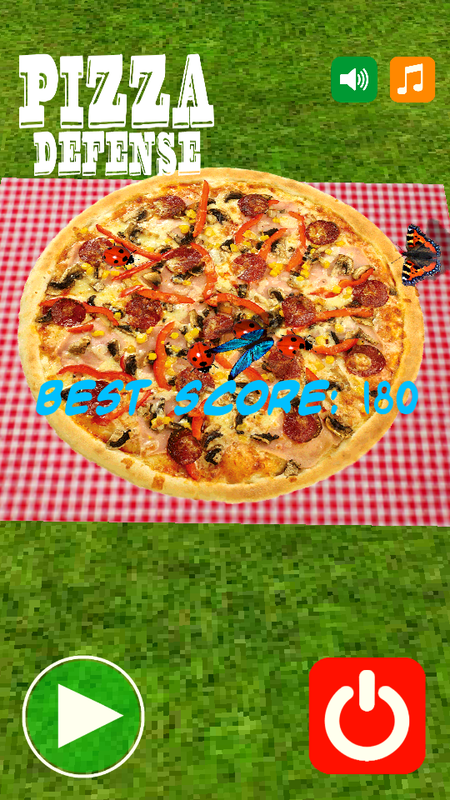 Don't let bugs eat your pizza! 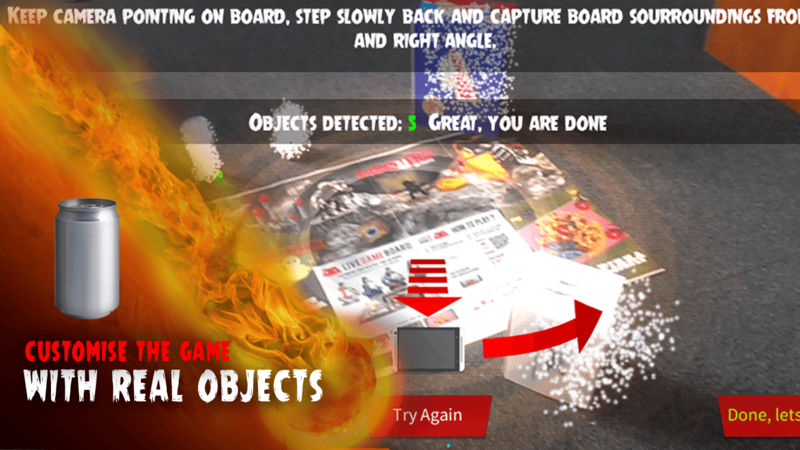 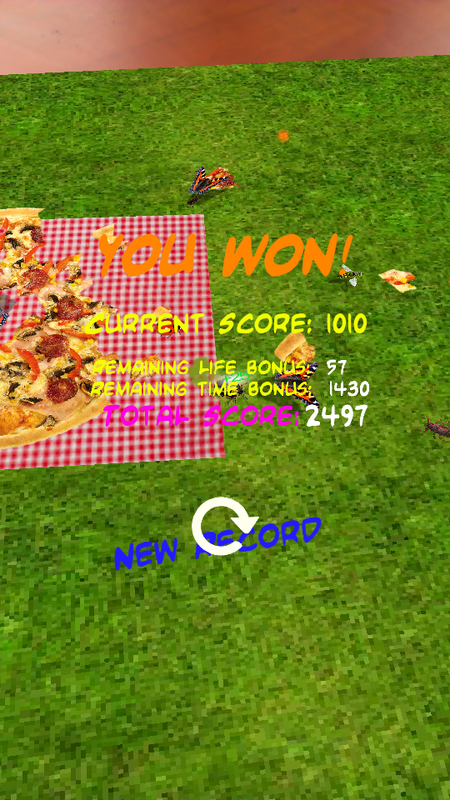 Enjoy this fun game in Augmented reality play mode! 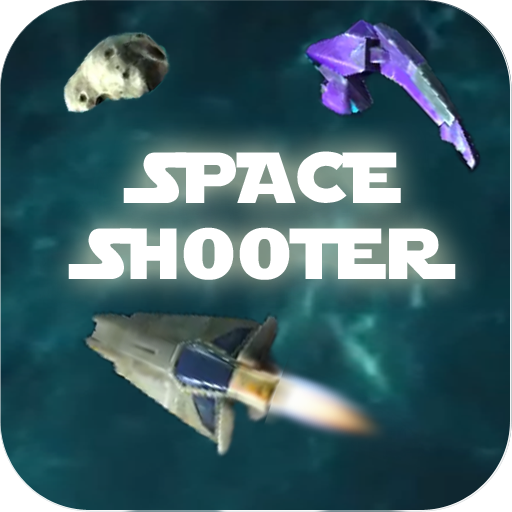 Classic game of space ship shooting asteroids and enemies to get through to safety. 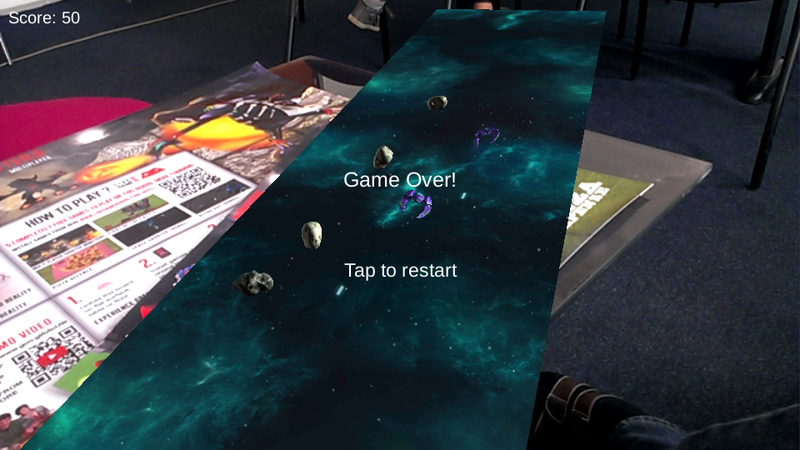 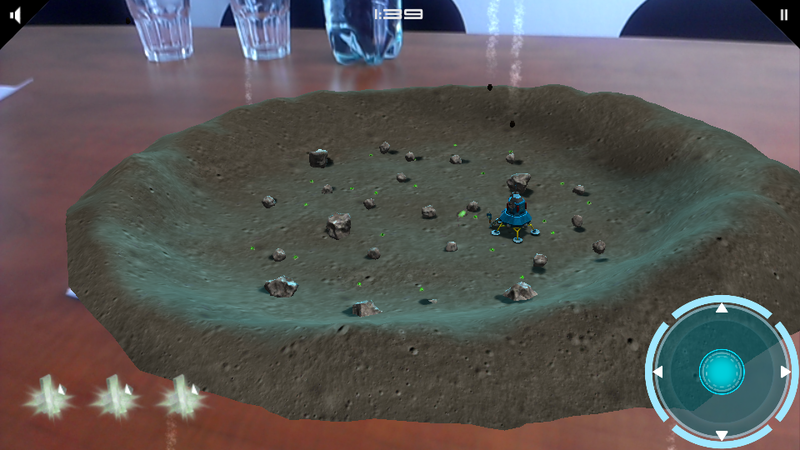 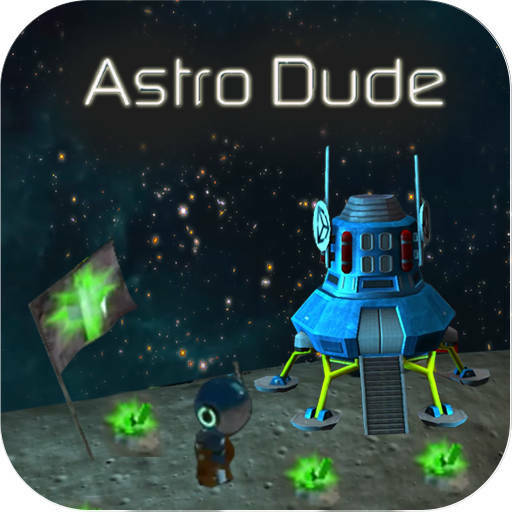 Game features great graphics created by Unity and Augmented reality play mode done by Live Game Board so you can now enjoy space trip on your table at home! 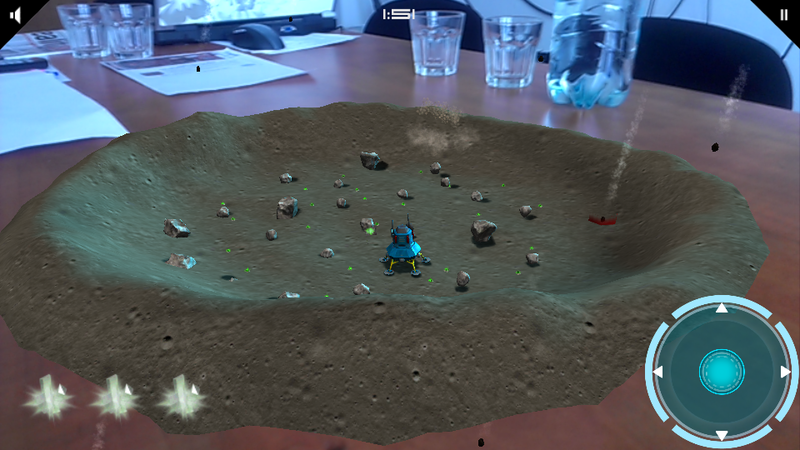 Game was created by Unity Technologies and its modified source code is published in Asset Store for augmented reality educational purposes. 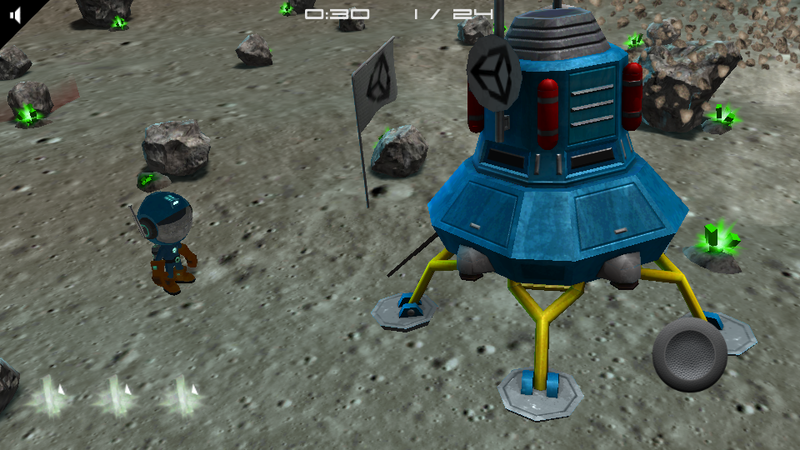 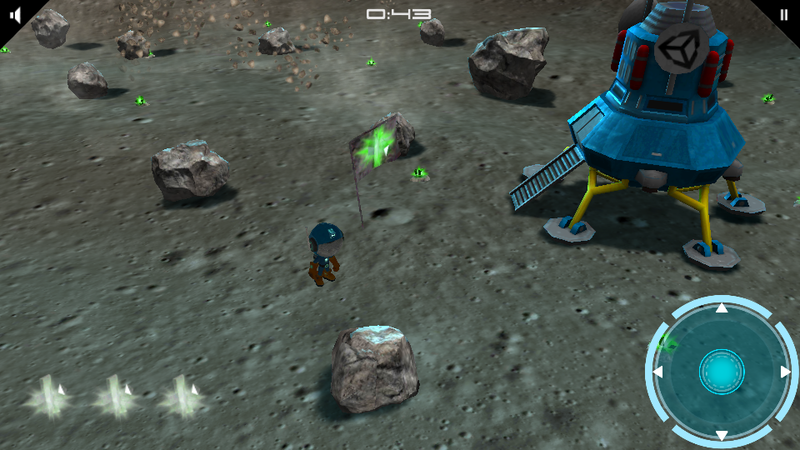 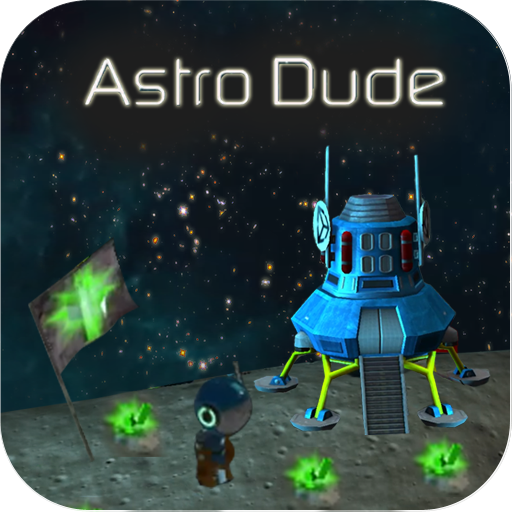 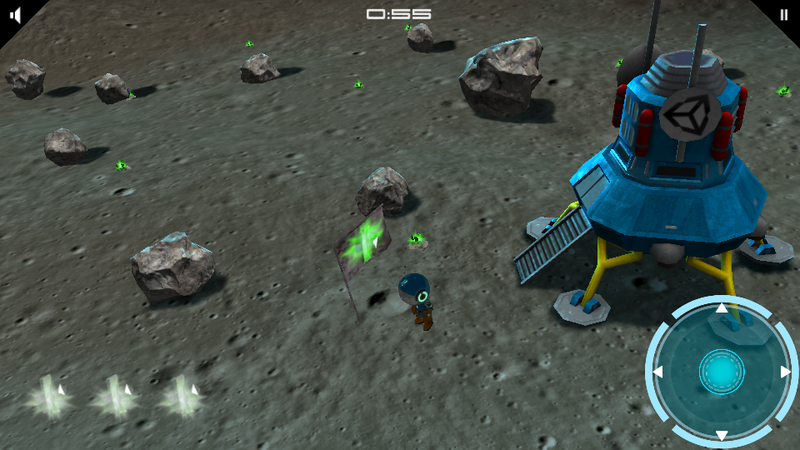 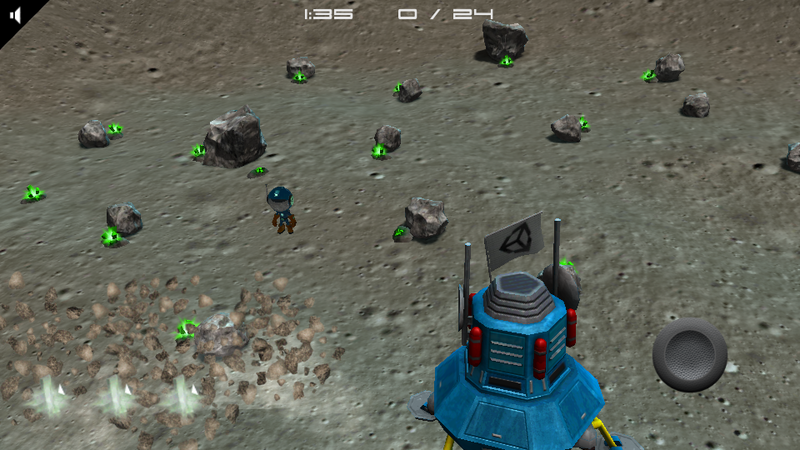 You have landed on the moon to collect crystals and bring them home. 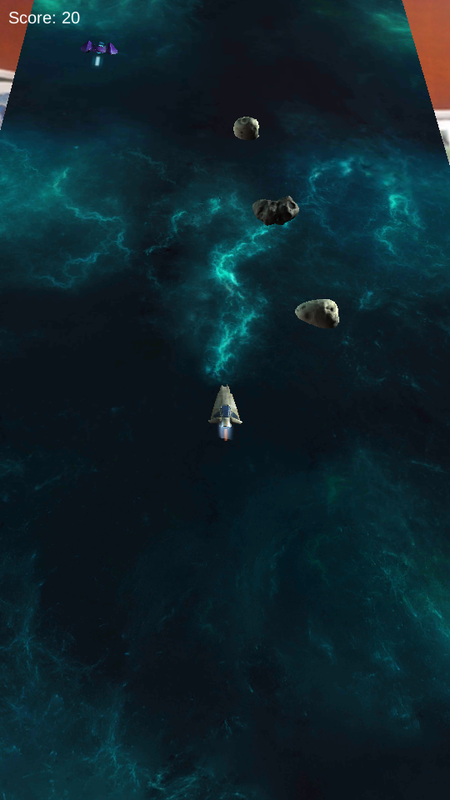 However the space weather is not very pleasant. 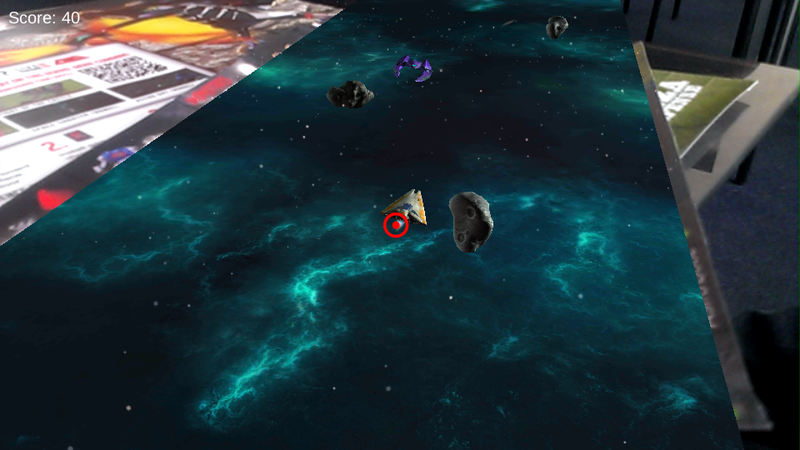 Can you collect all crystals within time limit and not get hit by falling asteroids?